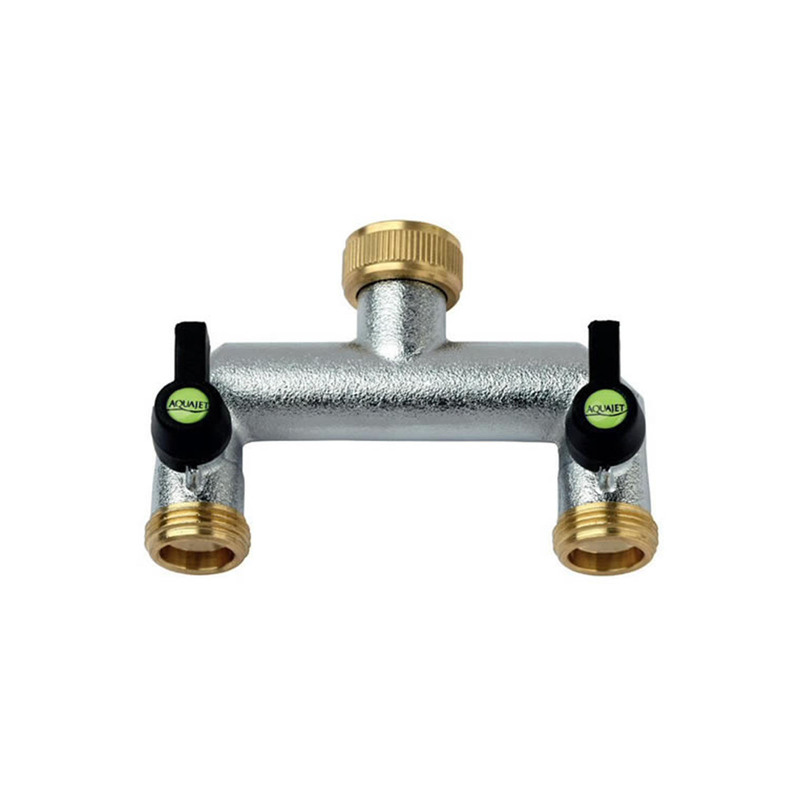 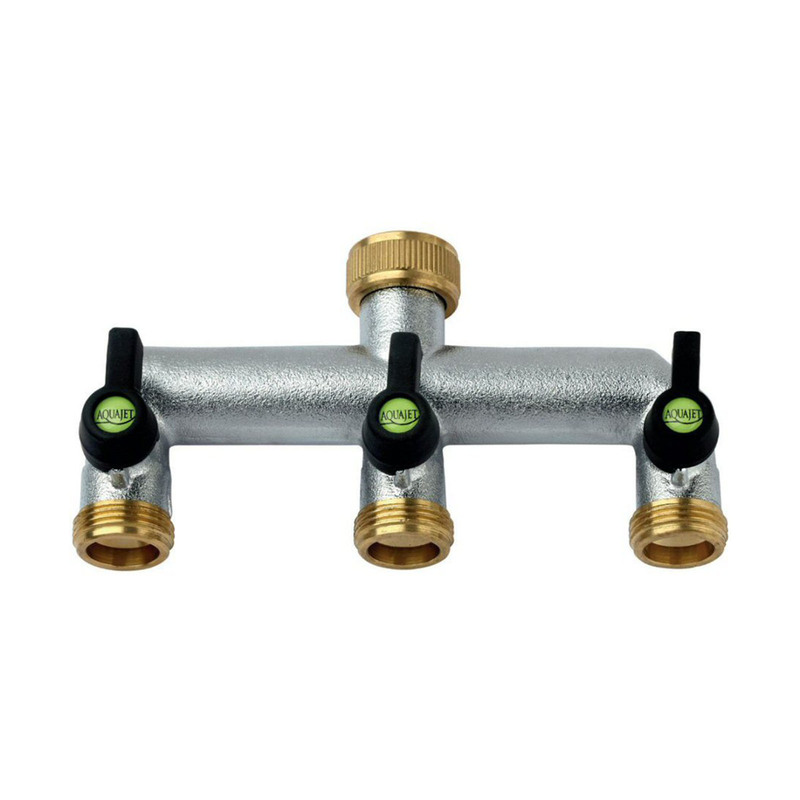 A manifold that mounts to a threaded garden tap to allow multiple threaded outputs. 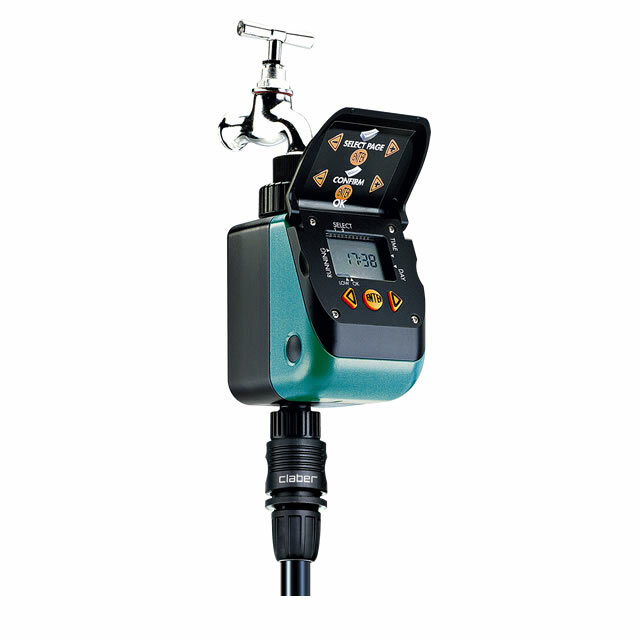 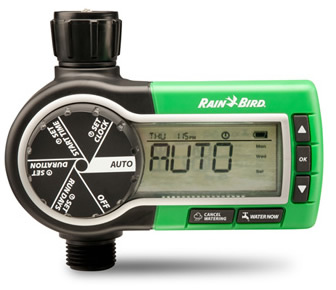 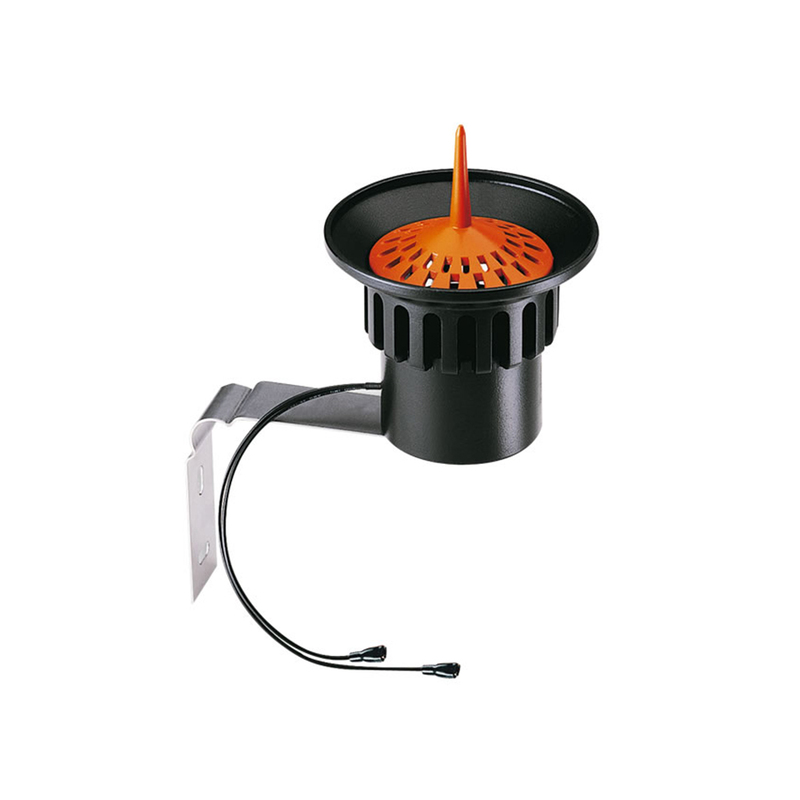 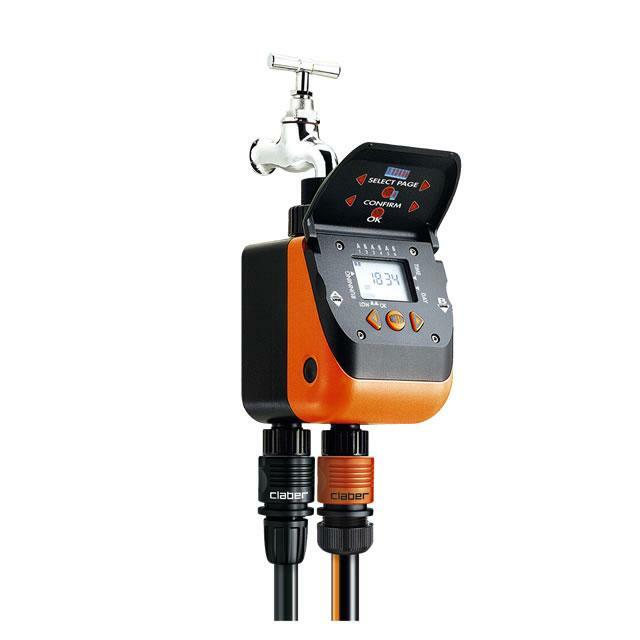 A Rain Bird professional quality battery operated tap timer. 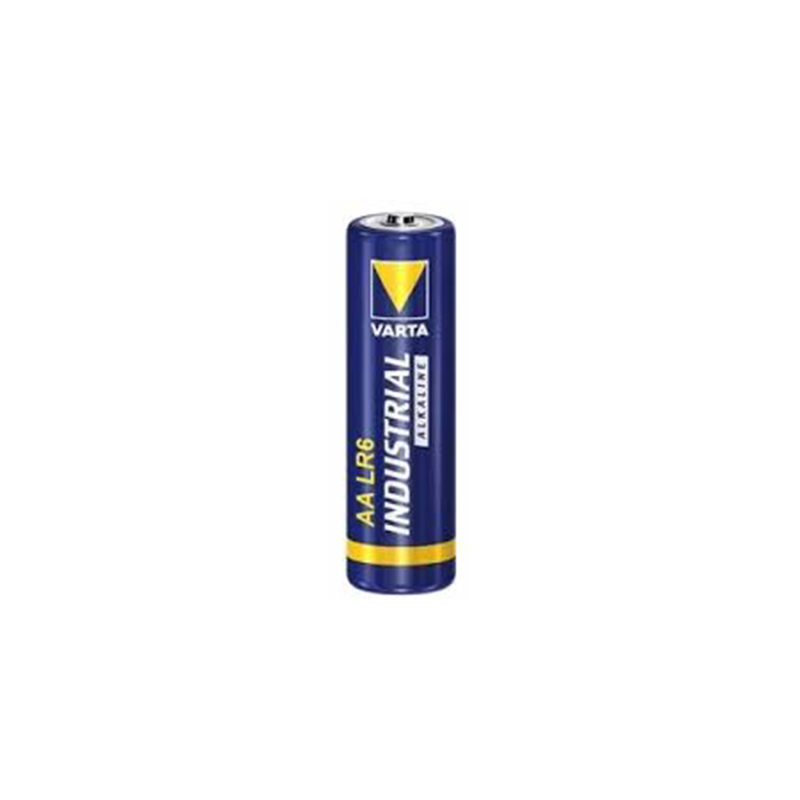 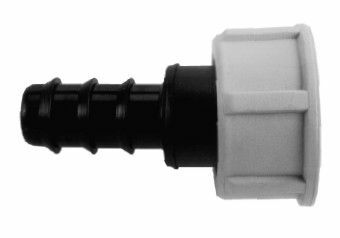 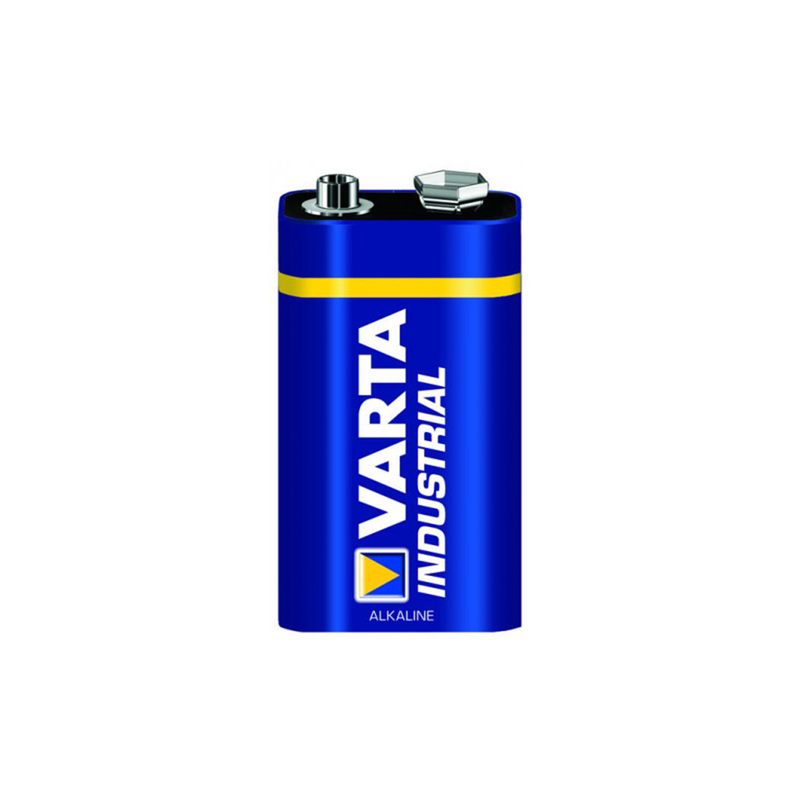 Battery 1.5v AA alkaline, industrial, pack of 4.